Sweet Stormy, seen here just before receiving a fence for her yard through Humane Communities. At frightened puppy is pushed out of a car and left on a roadside at night. A malnourished dog is chained and all but forgotten in a backyard. A single mom’s boyfriend threatens to kill her dog if she leaves him. APNM works year-round to transform our communities so tragedies like these are not the norm. 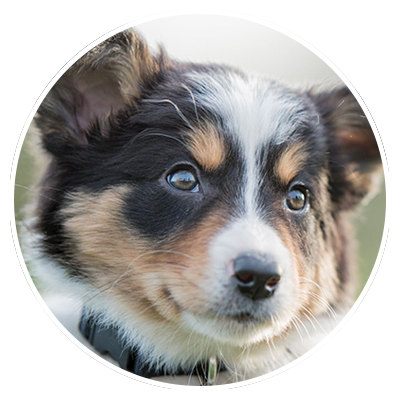 APNM’s Building Foundations to Keep Animals Safe program addresses the root causes of problems in order to create fundamental changes that are life-affirming and sustainable. Animal Protection of New Mexico is pleased to provide this directory of low-cost and free spay/neuter programs available in New Mexico. Companion Animal Rescue Effort (CARE) is a network of safe havens for the animals of domestic violence victims in New Mexico. Animal Protection of New Mexico’s Straw Fund ensures the availability of insulating straw as needed or requested. 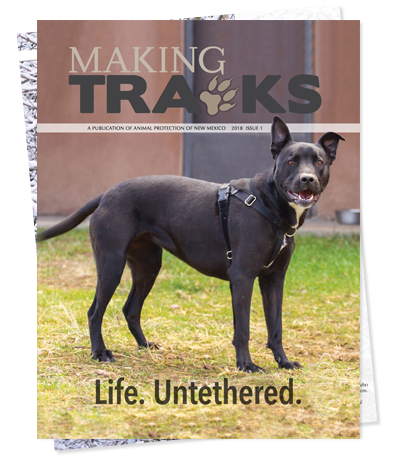 Animal Protection of New Mexico strives to help people all over New Mexico learn about positive alternatives to chaining or tethering dogs. APNM created a secured funding for a pilot project, Humane Communities, designed to provide in-depth assistance in three selected localities. Created specifically for the state’s animal sheltering community, rescue organizations, and more. Every member of your family (including your pets) should know what to do if you need to evacuate. 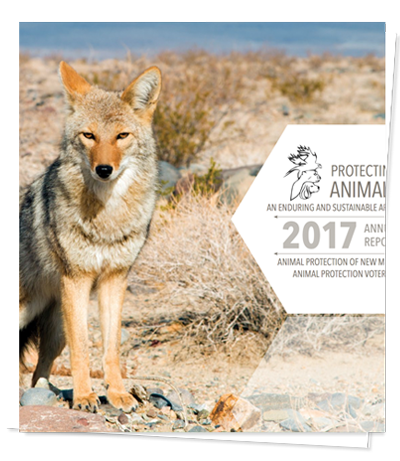 The New Mexico Animal Resources Guide is designed to provide citizens with a comprehensive list of those entities in New Mexico which offer services related to animals.